Members of the Slovakian political elite have promised to pave the way for approval of an EU bailout package by the end of the week. ­The head of the main opposition party, Direction-Social Democracy leader Robert Fico, claims he has worked out a deal with the outgoing government leaders to approve the bailout changes. 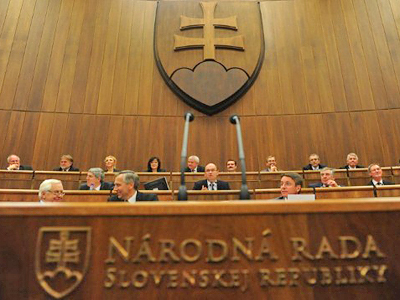 His statement echoes promises to swiftly approve the bill made earlier by Slovakian Prime Minister Iveta Radicova and her main political opponent, Richard Sulik. 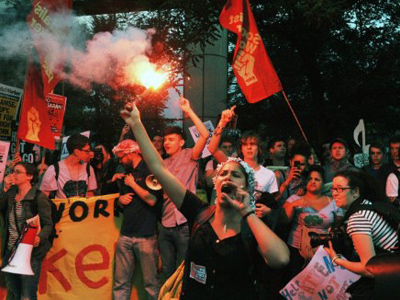 It was Sulik’s neo-liberal Freedom and Solidarity Party, which blocked Tuesday’s bailout vote. Sulik and 21 other parliamentarians from his party fiercely opposed the increase in the bailout fund, saying it was not fair to pay for Greek debt from Slovakia’s pocket. Slovakia is the last of the 17 members of the Eurozone to approve the proposed expansion of the European Financial Stability Facility to 440 billion euros. 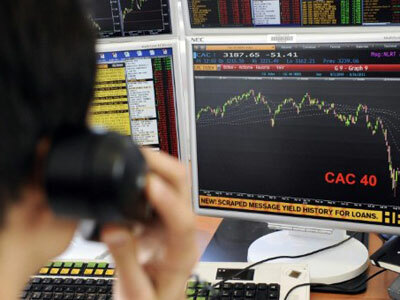 The expansion was agreed upon at a July 21 EU summit, and is aimed at protecting weaker economies in the Eurozone from the sovereign debt crisis. But it cannot come into power without being ratified by all EU members. 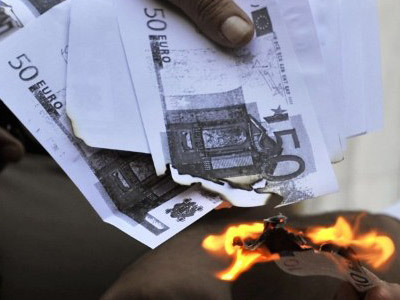 According to some European politicians, however, approval of the bailout increase is a foregone conclusion. "'No' isn't good enough,” a British member of the European Parliament, Nigel Farage, told RT. “'No' is unacceptable in modern-day Europe. If you say 'no,' as the Slovakians did last night, as the Irish did a couple of years ago, you are made to vote again until you get the right answer, which gives you a true measure of what this project is really like." 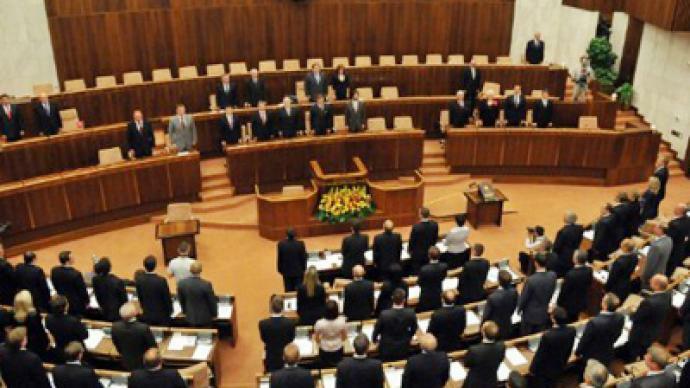 Slovakia’s government fell on Wednesday following an irreconcilable split over the bailout issue. 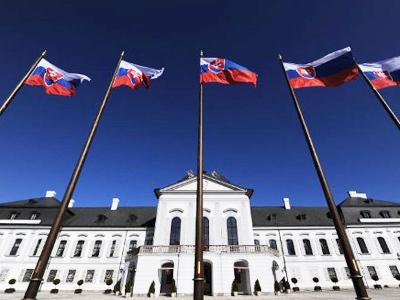 In return for agreeing on the bailout changes, the outgoing Slovak coalition government agreed to hold early elections on March 10, 2012. Greece living in Slovakia’s pocket?